5 Classic Vertical Trail Races in the U.S.
What goes up … doesn’t always come back down. These hill climbs are brutal but reward you with great views from the top. Mike Foote (right) cheers on finishers at the Sentinel Hill Climb. Photo by Vo-tography Images. Anytime there is an iconic hill or mountain near a community of outdoor-oriented folk, you can almost guarantee that someone has pointed to it and said “I’ll race you to the top!” Pretty soon, that bar bet turns into an organized event, open to anyone who wants to vie for King and Queen of the Hill. These five vertical trail races each started as a simple test of who could get to the top of a local landmark the quickest. They are sure to give you burning quads and a spectacular view from the finish. Getting down is another issue. Why Run It: Community vibe and free ice cream at the bottom. The most popular hiking trail in Missoula switchbacks 13 times en route to a giant cement “M” that overlooks the city. These switchbacks make up the first third of the Mt. 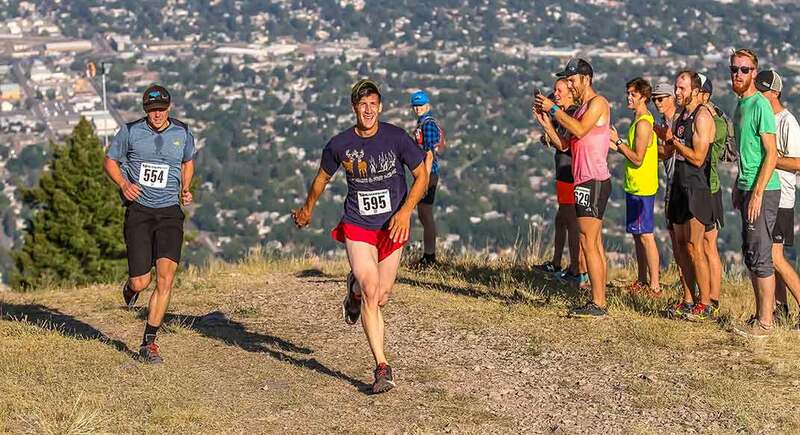 Sentinel Hill Climb that starts on the University of Montana campus and finishes 2,000 feet above the Missoula Valley. 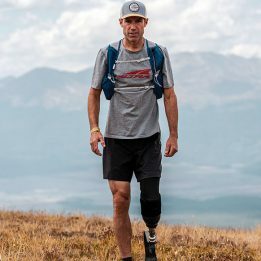 “What’s so great about the hill climb, is it’s just pure pain from the get go,” says Missoula trail legend Mike Foote. At the 2017 edition of the race, mere minutes before the gun went off, Foote showed up as a late entrant. Just days off his second-place finish at the Hard Rock 100, Foote wasn’t about to miss one of his favorite hometown races. “It has a lot do to with the fact that myself, and a lot of people, run up that mountain a hundred times a year, so to be able to do it in a face format, on a trail you know every step of, is a big allure,” says Foote. The hill climb has long been a staple of Missoula’s racing calendar and routinely fills its cap of 250 participants. After reaching the pinnacle, racers run or walk the 2000 feet back to the start where they receive custom mugs filled with ice cream from a local shop. In addition to overall awards, organizers offer a cash prize for the first male and female to reach the “M,” which makes for a competitive first half. Compared to an ultra, Foote says that a hill climb is a much sharper race. Why Run It: For the $5,000 dollar prize structure if you’re an elite. Also: an excuse to visit the Tetons (but do you really need one?). Jackson Hole is a destination for snow bums during the winter and tourists visiting the nearby national parks, but its burgeoning trail-running scene is becoming a draw unto itself. For nearly three decades, locals and visitors alike have raced to the top of Jackson Hole Mountain. The Rendezvous Hill Climb is the final stage in the three part Run to the Summit Series that includes ascents of Grand Targhee and Snowking mountain as well. 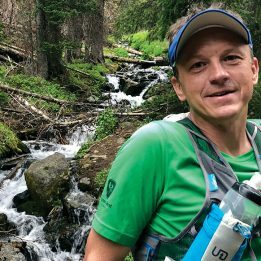 Race Director Doug Cook, 43, of Jackson Hole has been in charge for the last three years, since the local trail-running group, Teton Trail Runners, took over organization. He oversaw the course change that moved the majority of the route off of service roads on to newly developed singletrack. This year, race entries will be donated to the Friends of Pathways, a local organization that works to build and maintain the singletrack and pathways in the Jackson Hole valley. Because of the vicinity to Yellowstone and Grand Teton national parks, Cook says that the race draws equal parts locals and destination racers. “Over the last three years we’ve had people from just about every state … and from around the world, really,” says Cook. The overall course record has been lowered each year Cook has been in charge and is inching close to the one-hour mark. The first person to break that barrier will receive a $500 bonus, in addition to the $1,000 prize for winning. Juan Mendoza tackles the Pincushion Hill Climb. Photo courtesy Pincushion Hill Climb. Photo by Darryl Ploen of Ploen Photo. Why Run It: To log the hardest, slowest and likely most satisfying mile of your life. The San Joaquin River Trail winds for nearly 100 miles through the hills northeast of Fresno, California. 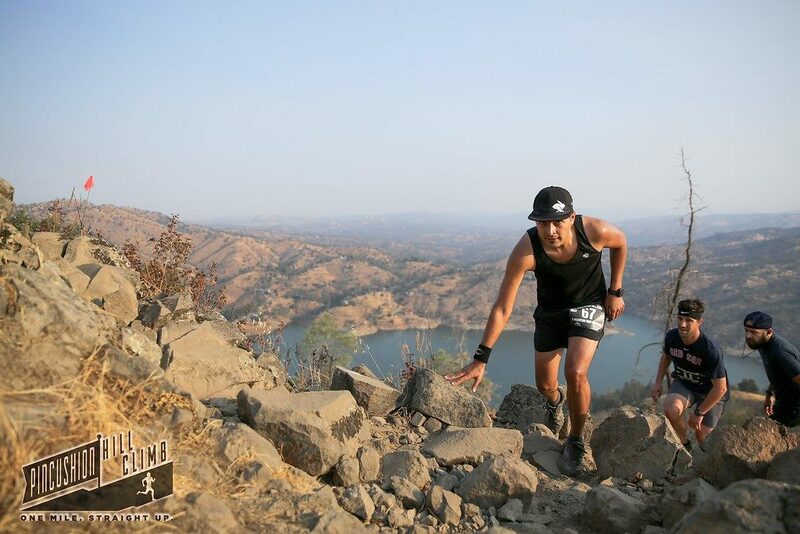 Nate Moore, 34, of Fleet Feet Fresno is a fan of the local trail, and used to race his friends up a mile-long incline that tops out on Pincushion Hill. The official race started in 2014 and usually draws around 150 people. Because of the short course and narrow trail, Moore runs it like a time trial—timing mats at the bottom and top and racers starting every 10 seconds or so. “There’s some strategy involved in chasing people down or starting later if you’re a bit faster,” said Moore. “And then once you get to the top of Pincushion, you get a 360-degree view of the valley, Millerton lake and looking east into the Sierras. Juan Mendoza, 31, of Fresno, a relative newcomer to trail running, has completed the ascent twice, and plans to keep it up every year. “For me it’s just about being able to beat my time from the previous year,” says Mendoza. 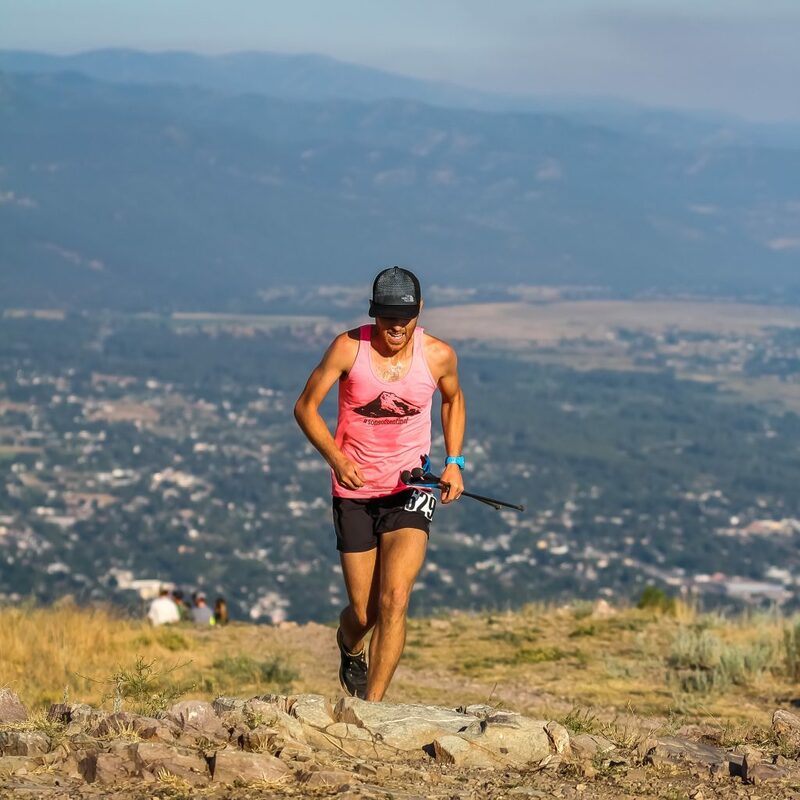 The Pincushion Hill climb is “one mile, straight up,” although it’s “the last three quarters of the climb where it’s a really steep incline until the top,” says Mendoza. The thousand-plus feet of elevation makes this one of the toughest miles in the country. “I put on races that I think encourage people to come out because they want to challenge themselves,” says Moore. 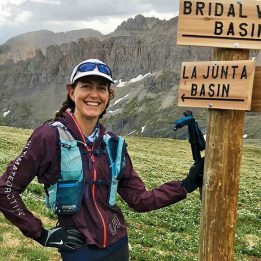 For those who are looking for an extra challenge, Moore added in a “Mountain Goat Edition,” where runners are timed on their first climb, but then attempt to log as many ascents as possible in four hours. The record currently stands at eight. Why Run It: You want to punish yourself for miles and miles and miles, and run a low key but well organized event. 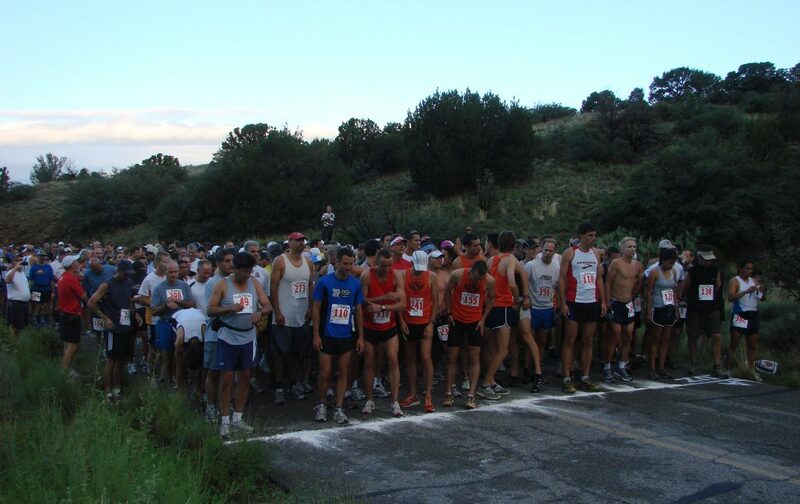 This race, now in its 53rd year, starts in the foothills of the Sandia Mountains near Albuquerque and climbs to an altitude of 10,678 feet at the top of the Sandia Crest, running almost entirely within the Sandia Mountain Wilderness Area. Back in 1965, when the first nine runners met to race up the Sandia Mountains, the trail was a mere six miles. Over the years, the trail has been rebuilt and rerouted. The race is now chip timed and starts with a 1.8-mile section over paved road before forcing the 400-runner field onto single track. The upper part of the trail, known as ‘The Rockslide” is known for being especially treacherous. La Luz has a history of courting some of the best trail and road racers around. 1980 Olympic Trials marathon champion Tony Sandoval once held the course record as a teenager, and winners of the Pikes Peak ascent have long duked it out at this more obscure event. Now, the race is geared toward letting anyone in. The 400-person field is chosen entirely by lottery. Sack estimates that nearly 600 people enter every year, and no one gets preferential treatment. Register: Lottery opens up May 1 and closes May 7. Kasi Enman runs up the Walking Boss at the Loon Mountain Race. Photo courtesy Loon Mountain Race. Photo courtesy Paul Kirsch. Why Run It: To tackle the 40-percent grade over the last kilometer, and see some of the best mountain runners in the world duke it out above you. It’s easy to see why Loon Mountain is often called the most competitive hill climb in the country. 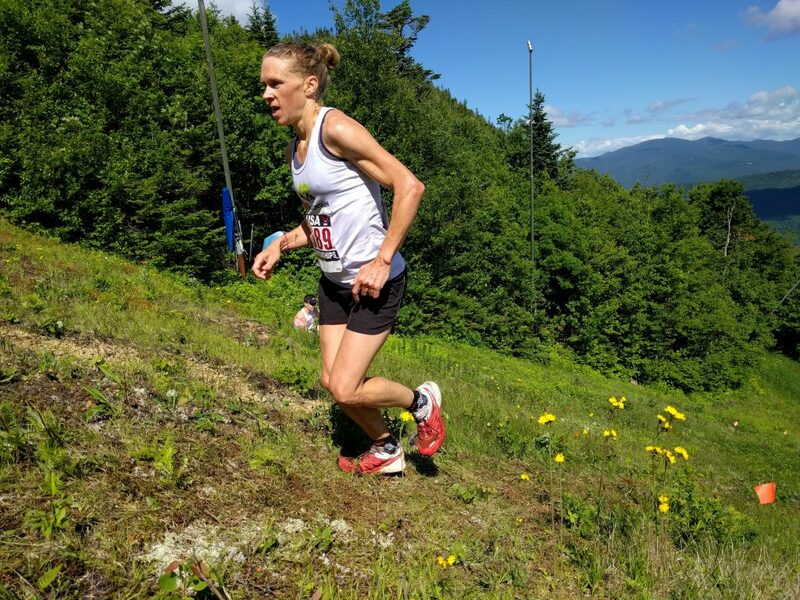 The race has played host to the U.S. mountain running championships three times, and was created with the U.S. mountain running team in mind. The six-and-a-half-mile course tests every type of ability, according to Kirsch. It starts out on cat track, changes to technical single track and then around the halfway point hits the first ski slope, with a grade between 15 and 20 percent. The most notorious section of the course is called “The Walking Boss,” a kilometer-long section that runs straight up a black diamond slope with a grade of 40 percent. The race is expected to draw more than 600 participants this year, and roughly half of them will be women, thanks to a partnership with Trail Sisters that grants first-time female runners a half-off discount. 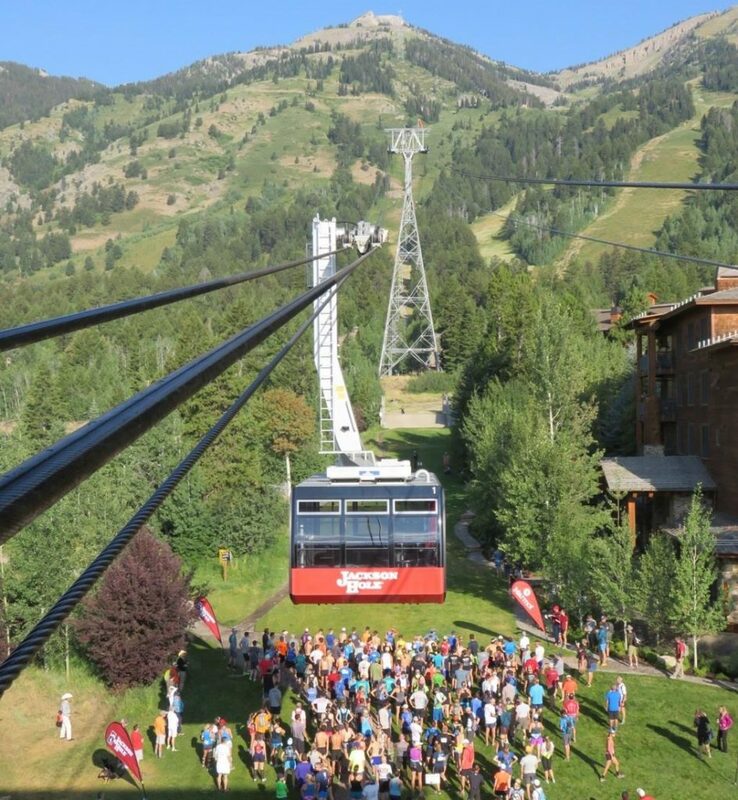 Expect to be cheered on by the top finishers, such as former World Mountain Running Champion Kasie Enman, as they wait for the tram ride back down.